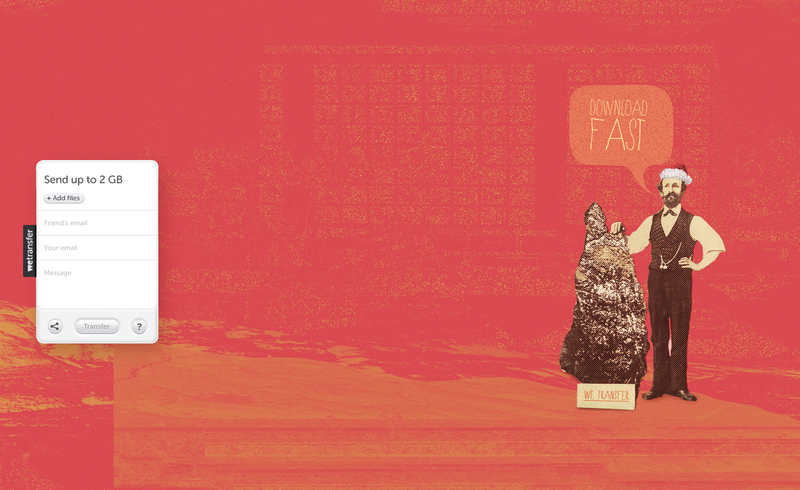 WeTransfer is a service that enables you to easily send big files up to 2GB. The company was founded in 2009 in Amsterdam and has grown to be one of the world’s leading file-sharing services. 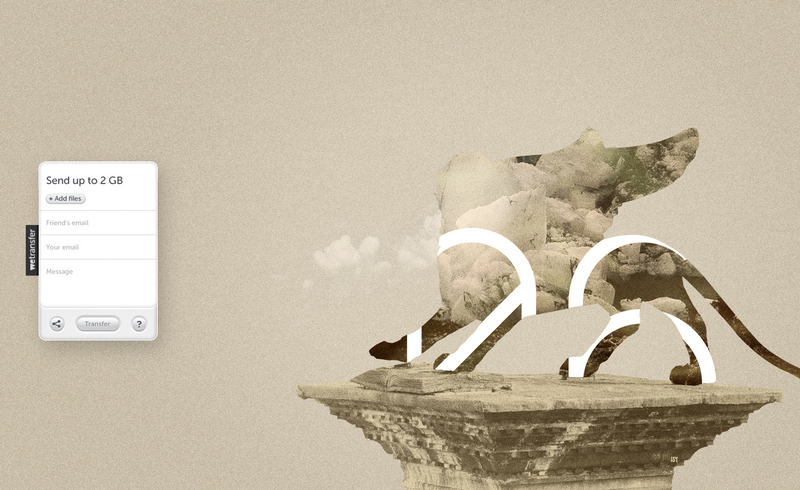 Two of my collages were chosen by WeTransfer to be featured as their online wallpapers in France and Turkey. WeTransfer wallpaper. Background design for WeTransfer Turkey. 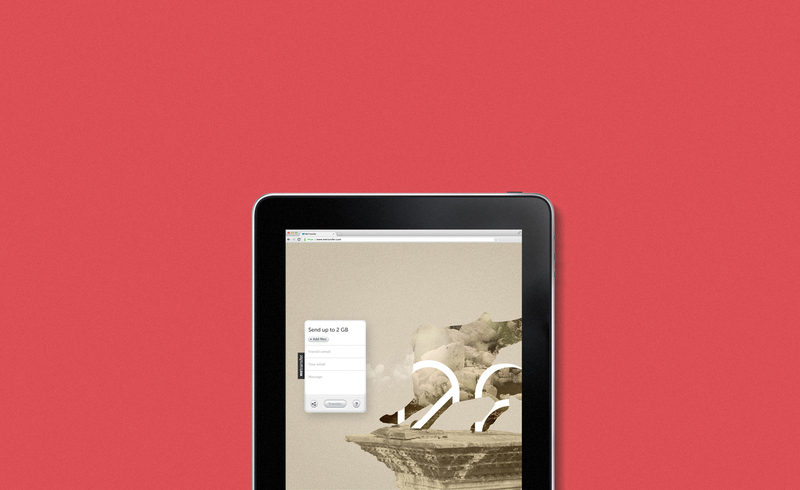 WeTransfer wallpaper. Background design for WeTransfer France.